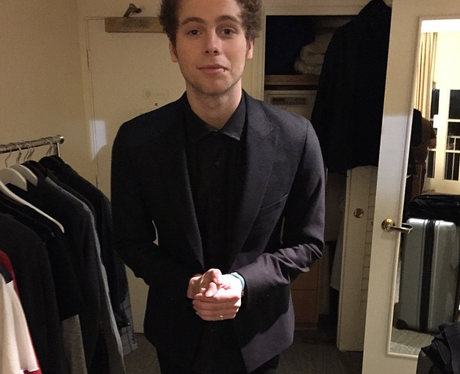 Luke Hemmings is 19 years old and we're ready to "luke" back on his finest moments. Luke cleans up pretty well (as well all know). He's usually dressed casually for his shows and appearances but when he dresses up he DRESSES UP. Luke and the guys of 5SOS are working hard on their next record. Luke looks like he's working ESPECIALLY hard to bring us new tunes. More song writing for Luke and the guys. This time in black and white. Oooh, fancy. Luke Hemmings shows his Aussie pride and looks baby faced in this flag selfie.